Hello Everyone! Welcome to another pre-airdrop news for PRiVCY Coin Project, In less than 30 hours we will witness and experience another weekly airdrop for PRiVCY Coin. The Clock is ticking before the final airdrop participants checking at approximately 3 hours from press time the airdrop registration will close and all new and old members will undergo Bot Checking and Manual Checking process. Make sure you complete all the requirements for round 8, There are no specific rules changes for this round and this round you need to hold 70% of the total airdrop you receive to qualify for hodlers airdrop. If not, You will only share on a smaller pot together with the new airdrop participants. 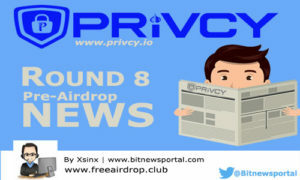 Last airdrop round of PRiVCY Coin recorded 906 airdrop participants and we can expect this number to decrease due to some weak hands leaving the project. 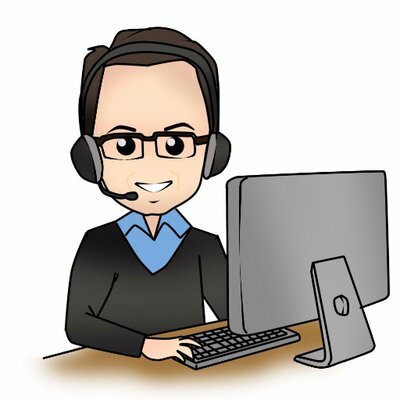 With this all hodlers can expect higher airdrop amount from the previous week due to lesser participants for this round.